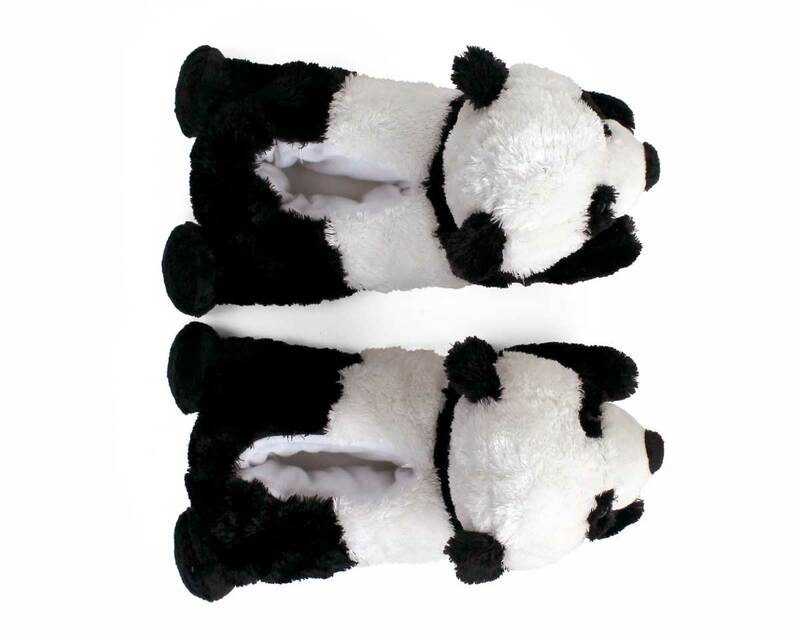 These sweet Pandas will keep your feet super cozy, whether you’re relaxing or snacking on bamboo! Soft black and white fur captures the distinct markings of these gentle giants. 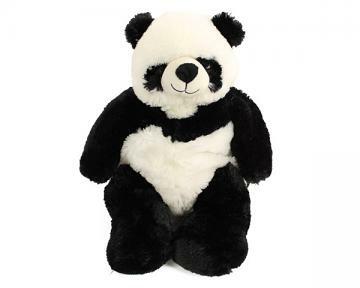 With warm brown eyes and embroidered smiles, these might be the most adorable pandas we've ever seen. 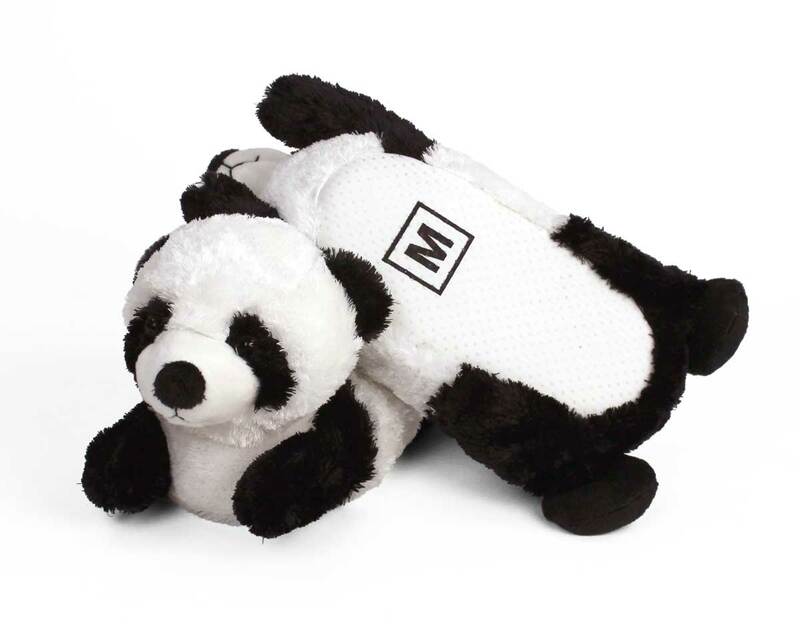 Made of soft plush with foam footbeds and non-slip grips on the soles. I love them the are great.They fit just right.They are made very well. Advantages: Made very well.Great quality and really cute. 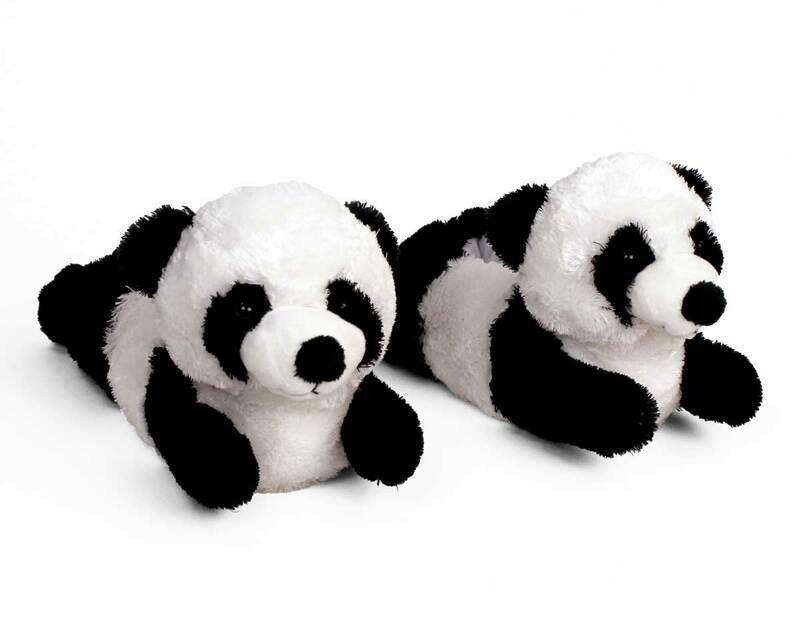 My granddaughters LOVED their slippers -- all three of them and I am a fan of the company. They are wonderful! Advantages: Shipped on time. Merchandise in excellent condition. 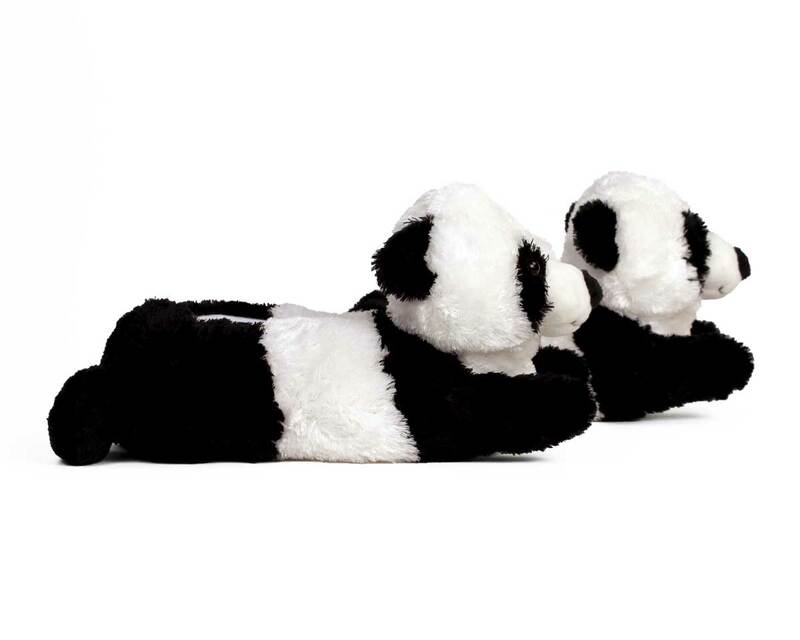 My granddaughters loved their slippers.